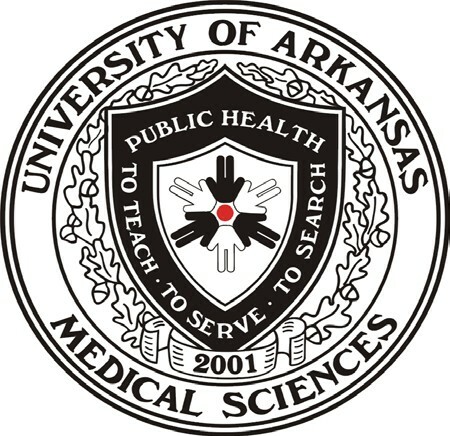 This catalog presents specific information about the Fay W. Boozman College of Public Health (COPH) at the University of Arkansas for Medical Sciences (UAMS). Information includes, but is not limited to, admission requirements, curricula offered, degrees granted, courses available, and policies. The procedures in this handbook require continual evaluation, review and approval by appropriate University of Arkansas for Medical Sciences officials. To assure that students and faculty have access to the most current information that is available, we have chosen to provide this student handbook and course catalog in an online format. Rather than standing alone, the handbook and catalog are linked to and integrated with the COPH website. Links are also made to the UAMS and University System websites, to assure that the most complete information is easily available to you. All students enrolled in the Fay W. Boozman College of Public Health are responsible for all information contained in this Catalog/Handbook.